This Daniel and the lions den craft is quick and simple. Once your kids finish making it they have their very own lion puppet. Glue the body parts to the body of the lion. Optional: You can use paper fasteners/ split pins/ metal brads to attach the pieces to the lion body. This way your kids will be able to move the body parts on the lion puppet. 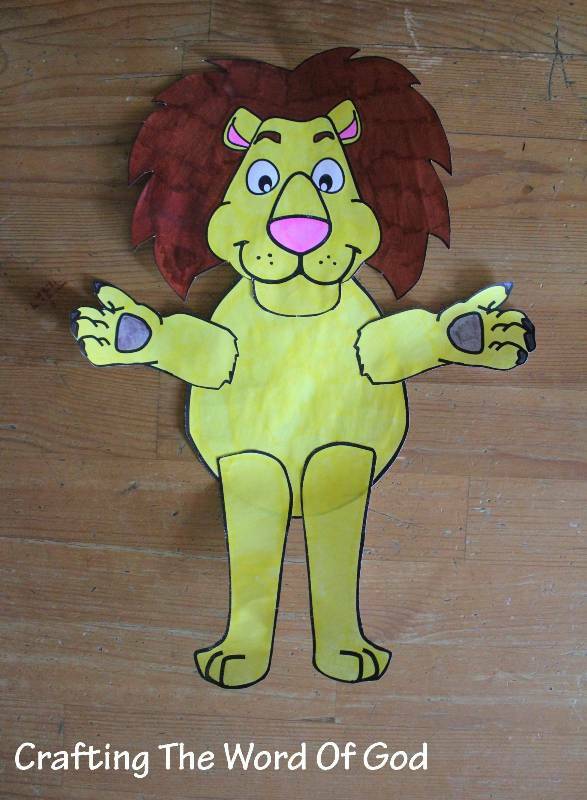 This entry was posted in Daniel, OT Crafts and tagged Daniel, daniel in the lions den, God, lion, lion puppet, lions, lions den, obedience, pray, puppet. 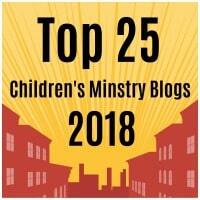 This entry was posted in Activity Sheet, Bible Crafts, Daniel, OT Crafts, Printables and tagged activity sheet, Daniel, daniel in the lions den, den, lions, printable. This entry was posted in Bible Crafts, Coloring Page, Daniel, OT Crafts, Printables and tagged coloring page, Daniel, daniel in the lions den, den, lions, lions den, printables.